Social entrepreneur and founder of Social Good Summit Austin, Ruben Cantu shared his initiative to take more than 10,000 cars off the street for Work from Home Day (WFH). Kathy Sokolic is the owner of GeoKat Consulting and has over 14 years of experience in various fields, including sustainability and renewable energy. Kathy enjoys volunteering her time for the betterment of the community in the areas of family support and the environment. 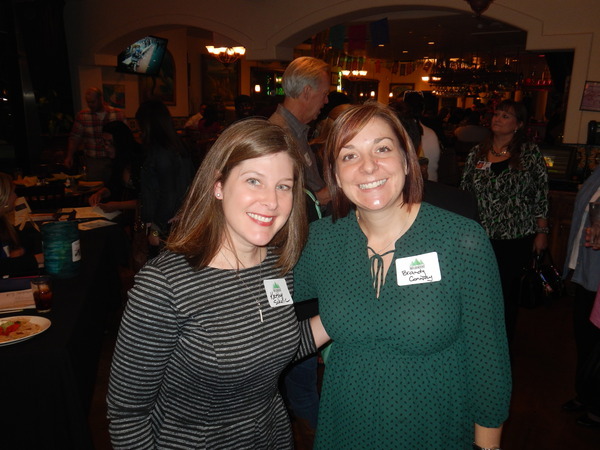 Both Kathy Sokolic and Brandy Conway served as as co-chair for Flashback, a retro dance party fundraiser benefiting Austin Children’s Services. Founder and publisher of Ujima Magazine, Damita Miller-Shanklin shared the importance of Black History Month and her publications mission to share positive stories in the area. 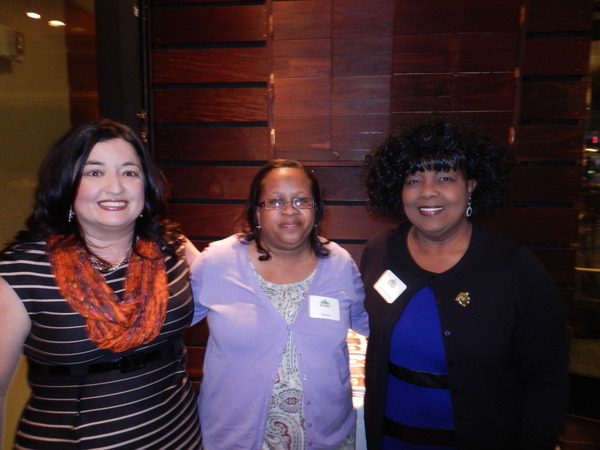 Director of the Round Rock Public Library, Michelle Cervantes spoke on Round Rock/Williamson County outreach/initiatives and how the community can get involved. Harish Kotecha retired early from IBM where he worked in hardware development, contributing in the areas of semiconductor, system board, software and later in the area of quality improvement. He has almost two dozen US patents. Harish founded Hindu Charities for America, a charity which helps with Education of Homeless Children in the U.S.. Harish Kotecha has been recognized by the 2014 President’s Volunteer Service Award for addressing the most pressing needs in the community and country. 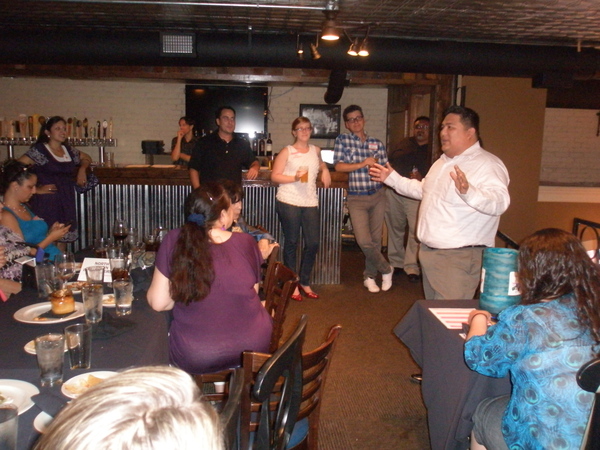 See more of our past monthly mixers and other events here. Smart, very smart + fun = Savvy. 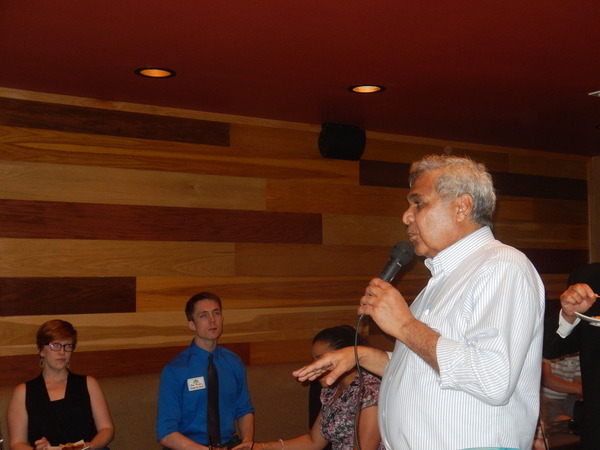 I expect a waiting list to begin soon for North Austin Influencers events. – Martha Koock Ward, Ask Martha Ward. 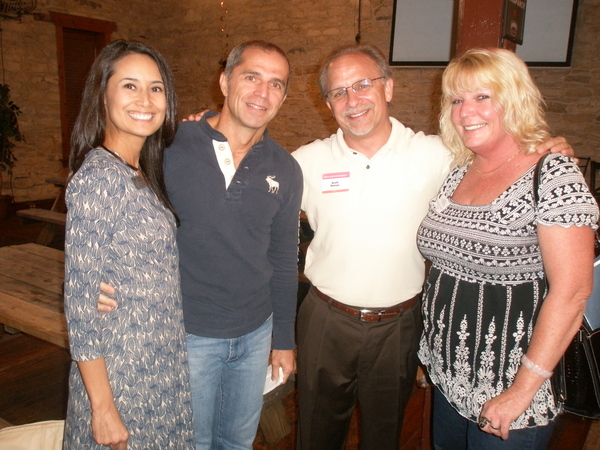 I enjoyed seeing those I knew and meeting new people. This is a diverse group with different interests. I look forward to attend again. Thank you Monica! Did a great job! – Ruth Hernandez, Aaeros Travel Inc. The group is powered by MUNDU Media, LLC .